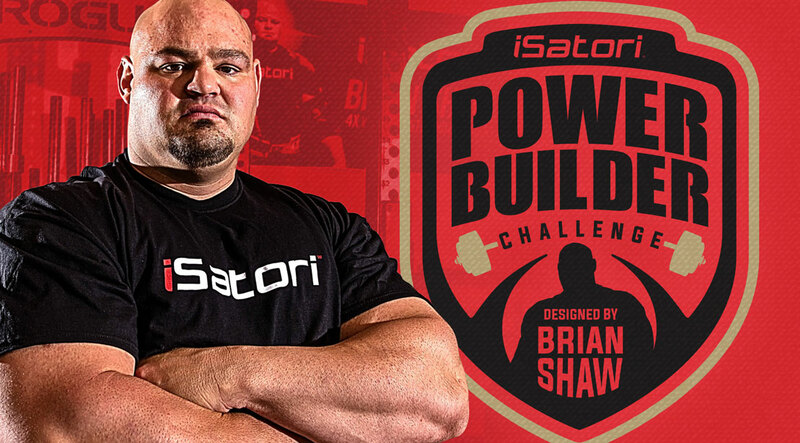 Welcome to the 12-Week Power Builder Challenge! 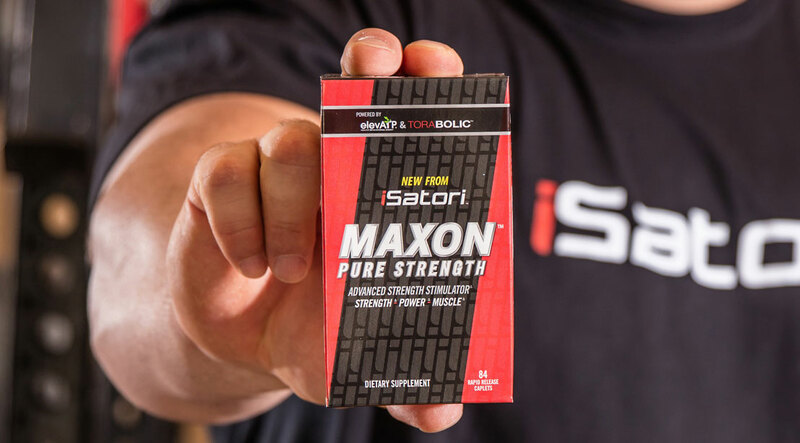 I worked hand in hand with the Exercise Physiology Team at iSatori to develop a program that utilizes many of my training and nutrition principles, as well as supplement stacks to develop maximum power, strength and ultimately… muscle. This 360 degree approach to changing your body is probably different than any way you’ve trained before, but in my eyes, that’s a good thing. I may not be a bodybuilder or physique competitor, but I know that to build that type of physique requires building strength, power, and muscle. For over a decade now, I’ve been strictly focused on winning strength competitions, and in the process, I’ve built a lot of functional muscle. This experience and knowledge I’m sure will help you take your performance and physique to a whole new level. By downloading the program, or better yet actually entering the Challenge, you’re making a commitment to better yourself over the next 12 weeks. And let’s not forget there will be a ton of great prizes, including signed clothing and other items from me. So I encourage you to dive in head first and see just how far you can push your body in your quest for constant improvement. OK, you’ve heard what Brian had to say, so are you up for the program? To get started all you have to do is enter your information below and we’ll take care of the rest. Make sure you go the distance and enter by clicking HERE. Just like I’m super focused on my training and nutrition, my supplement stack is a key tool in my plan of attack. I approach supplementation from 3 key angles, starting with recovery. My recovery actually starts before I even enter the gym. I am always driving in protein before and after my training and throughout the day. In fact I take in at least 200g of protein from supplements every day. 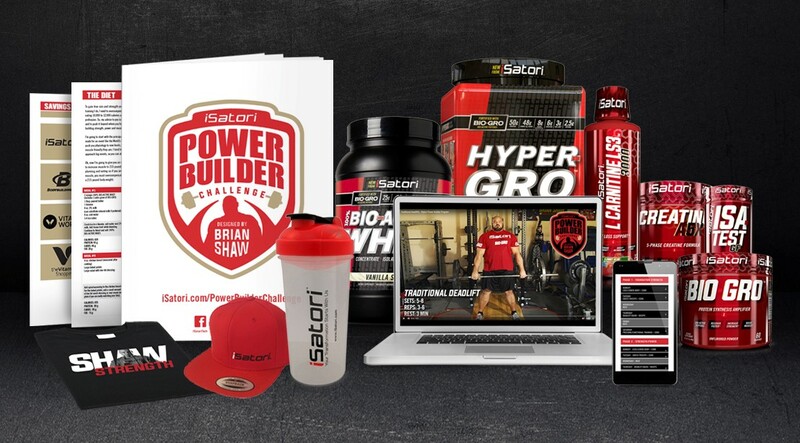 Register to download the Power Builder program for my complete approach to maximizing my gains and performance including: training, nutrition, and supplementation. This content is supplied and sponsored by iSatori. 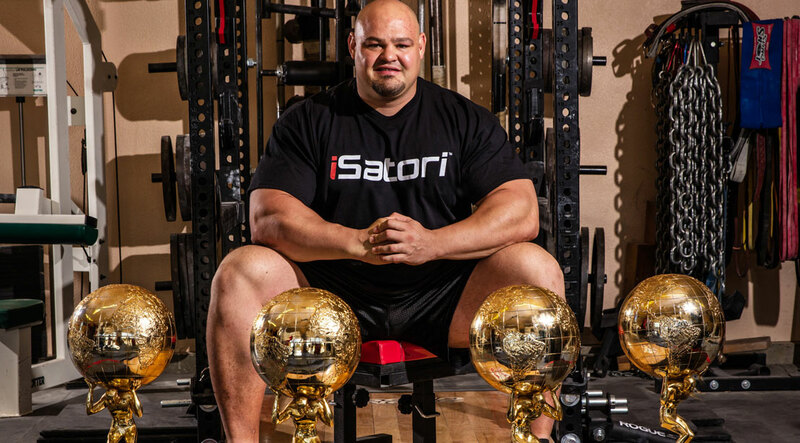 For more information, visit www.isatori.com.